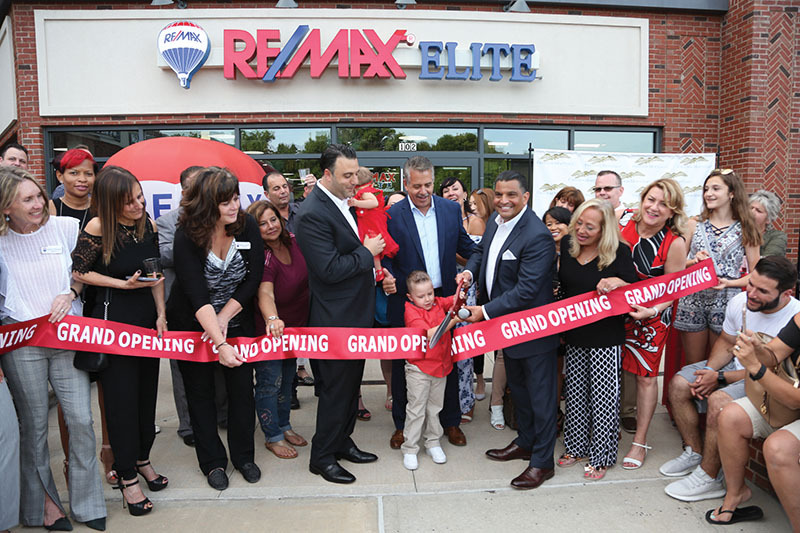 Staten Island, NY RE/MAX Elite co-broker/owners Joe Madaio, Sal Carola and Robert Coppolino recently held a grand opening and ribbon cutting to celebrate their new full service real estate office located at 7001 Amboy Rd. #102. Their first office is in Bay Ridge, Brooklyn. The new office, the second for RE/MAX Elite, is home to more than two dozen experienced real estate professionals who provide residential, commercial, industrial, co-op/condo, multi-family and investment property brokerage services as well as insurance services and mortgage financing. Robert Coppolino, Sal Carola and Joe Madaio. The RE/MAX Elite Staten Island office currently has 30 salespeople and there are plans to add an additional 10 people within the year. All three broker/owners have been recipients of real estate industry awards and prestigious RE/MAX awards, including the Hall of Fame, Lifetime Achievement and Platinum Club. As a RE/MAX office, the owners have been strong supporters of Children’s Miracle Network Hospitals, Susan Komen Cancer and Wounded Warriors Project. “In the coming years we expect to see Staten Island undergo a massive transformation. On the North Shore we’ll have one of the world’s tallest observation (Ferris) wheels; the city’s first outlet mall; and hundreds of new apartments. New projects at the center of the Island borough are announced constantly,” said RE/MAX Elite co-broker/owner Sal Carola. “The RE/MAX brand is well known across Staten Island and this, along with the global network of professionals, will give us a competitive advantage. Staten Island is a market where we have experience and this is the right place for us to expend our business. We see Staten Island becoming one of the ‘hottest’ real estate markets in New York over the next few years,” RE/MAX Elite co-broker/owner Joe Madaio. “As experienced real estate professionals we know what it takes to succeed. We are committed to working with our associates and giving them all the tools that they need to succeed. RE/MAX has exceptional tools and technology, the best in the business, we will make sure that those who are part of our team and those who join us leverage this to its full potential,” said co-broker/owner Robert Coppolino. 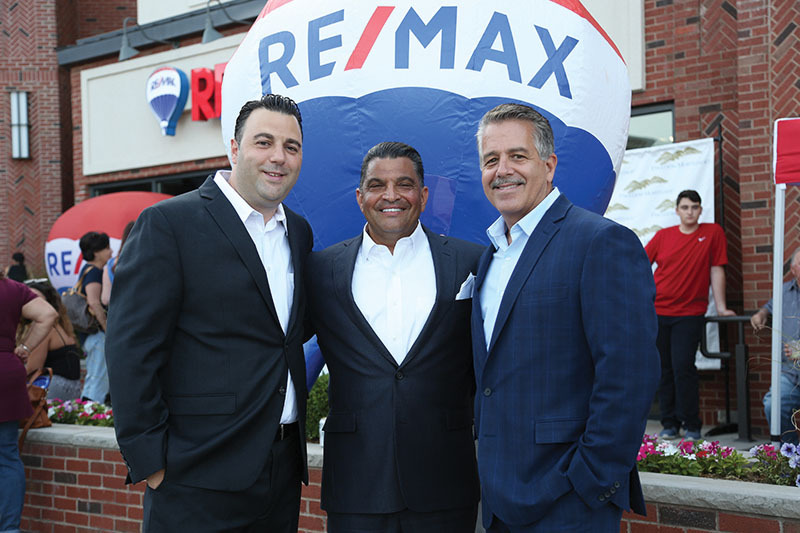 “Joe, Sal and Robert are seasoned RE/MAX professionals who recognize the power the RE/MAX brand offers. 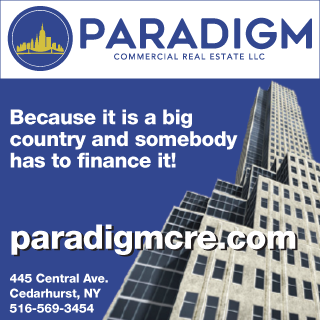 Their rapid growth over the past year has been remarkable and we are certain that their new Staten Island office will have an immediate impact on the market. RE/MAX has seen strong growth across New York State and this new office in Staten Island is the fifth RE/MAX location to open in New York City within the past year,” said Terri Bohannon, region vice president, RE/MAX New York Region. Madaio entered the real estate industry in 1984, Coppolino in 2004 and Carola in 2003. Madaio opened the first of two RE/MAX offices in Brooklyn in 1991. After selling the business in 2008, he remained as a manager at a RE/MAX company with two offices in Brooklyn and one on Staten Island. Carola joined RE/MAX in Staten Island in 2005 and three years later he began working with Madaio. 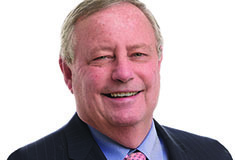 Robert Coppolino joined RE/MAX in 2005.